GET UP TO 15% OFF FOR YOUR SKY TEAM FLIGHT TO OTDYKH 2016! OTDYKH, Russia’s leading international travel exhibition is happy to announce its collaboration with SKY TEAM Alliance for 2016. 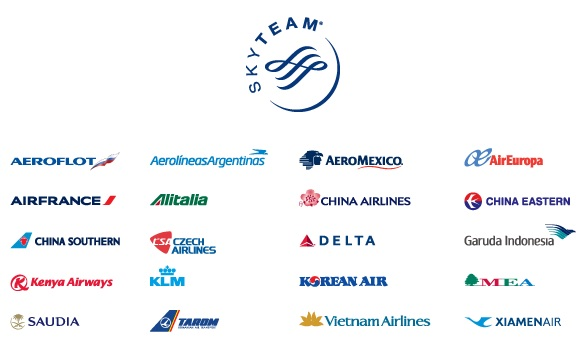 SkyTeam — an Alliance of 20 major airlines supports OTDYKH again and offers special discounts and conditions to all exhibitors and visitors of OTDYKH 2016 and its frame events. Please go to this link and use event ID 3197S to book your flight to OTDYKH 2016. This offer is valid for flights from September 16 to September 29, 2016. OTDYKH International Russian Travel Market will take place on 21 — 24 September 2016 at Expocentre Fairgrounds in Moscow, Russia. See you at OTDYKH — where the world of travel is at home!